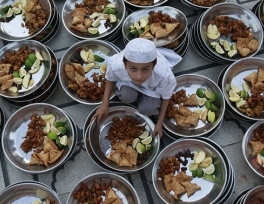 International British charity Muslim Aid has launched a national Ramadan Charity campaign with the support of Asda superstores across London, Birmingham and Manchester. According to the World's humanitarian news site Alert.net The campaign will see Muslim Aid volunteers give their time to help customers at Asda stores pack their shopping at till points and in return raise money and awareness to tackle global poverty. China on Wednesday raised the death toll to 18 from a clash at a police station in the restive far western region of Xinjiang, saying that 14 "rioters" died along with two policemen and two hostages in the worst violence there in a year. Government officials previously said at least four people were killed in what they described as a "terrorist attack". 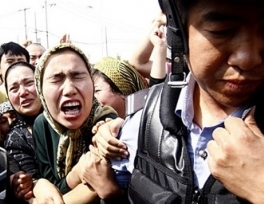 But the Germany-based exile group World Uyghur Congress said it was an attack on peaceful protesters. 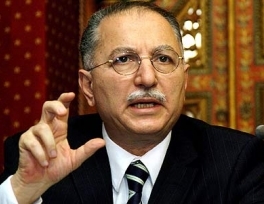 Organization of Islamic Cooperation (OIC) Secretary General Ekmeleddin Ihsanoglu declared several regions of Somalia a famine zone. A star-studded football match featuring Diego Maradona, Europe's largest mosque and ubiquitous posters of Chechen leader Ramzan Kadyrov — it's hard to miss the results of the federal government's heavy spending in the North Caucasus. 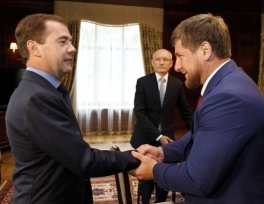 But the Kremlin is facing questions about how long it can bear the economic and political cost of pouring billions of dollars in subsidies into the mainly Muslim region to try to bring stability to an area facing daily separatist violence. 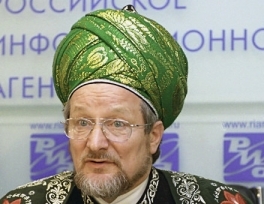 Russian TV channels should broadcast less news about terrorism and extremism, the chief mufti of Russia, Talgat Tadzhuddin, said on Tuesday at a meeting with Prime Minister Vladimir Putin. 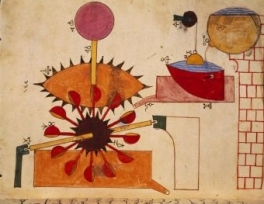 "Once an explosion occurs somewhere, it is discussed every hour for at least two days," Tadzhuddin said. He suggested instead that media outlets pay more attention to "the lifestyle of the Russian peoples, their traditions and beliefs." Two Iranian movies grabbed major awards at the St. Petersburg International Film Festival Kinoforum that ran from July 10 to 15. Asghar Farhadi’s Golden Bear winner “Nader and Simin: A Separation” was awarded the Grand Prix of the festival, while “Gesher” by Vahid Vakilifar grabbed Choice of the Jury special award, the Persian service of IRNA reported on Sunday. Turkish Prime Minister Recep Tayyip Erdogan, the most popular figure across the Arab world due to his staunch support for Gazans, has said he is planning to visit Gaza after his trip to Egypt later this month. Speaking to reporters on Tuesday ahead of his visit to Turkish Cyprus, Erdogan said he wants to visit Gaza, but that plans are not definite yet. 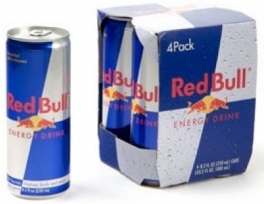 Russia's Muslim Chechnya region is planning to ban the sale of non-alcoholic energy drinks such as Red Bull to under 18s, saying they are un-Islamic and dangerous, health officials said on Monday. The ban would be the latest restriction from authorities in Chechnya, where shops can only sell alcohol during a small morning time frame, eateries are shut during the Ramadan fasting month and women must wear headscarves in state buildings. The Argentinian government has described as "very positive" an Iranian offer to co-operate with an inquiry into the South American country's deadliest terrorist attack. 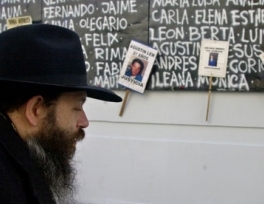 Argentinians have long suspected high-level Iranian diplomats were involved in the 1994 bombing of a Jewish centre in Buenos Aires that killed 85 people.